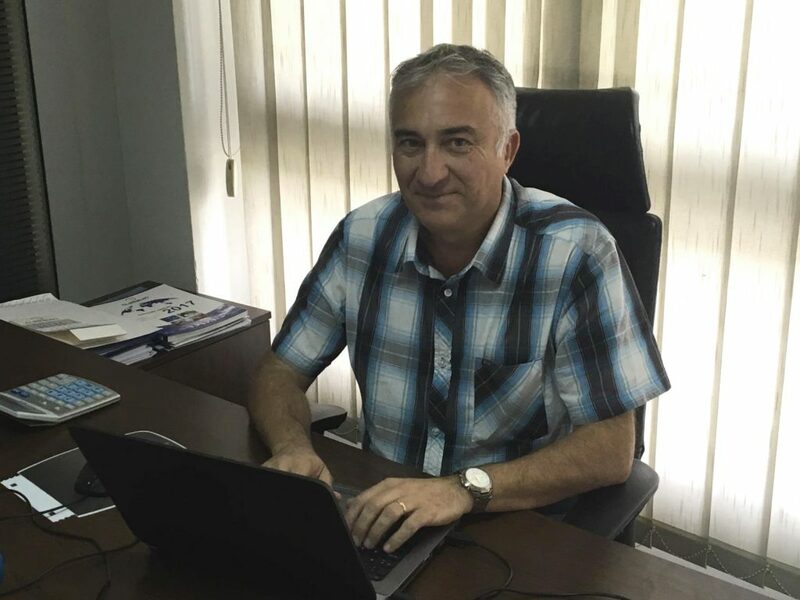 OMA Group is pleased to announce that Didier Lafargue has joined OMA Logistics Senegal Sarl as Oil & Gas Logistics Manager, with effect from 28th August 2018. Didier is a senior logistics manager with extensive experience in the oil & gas industry in Sub-Saharan Africa, most recently with BP Angola. His expertise includes logistics base set up and implementation and contract management and execution. OMA Senegal is expanding fast to meet the increased demand in particular for oil & gas and mining logistics. With planned port infrastructure improvements, a new airport and road improvements, many companies are looking to develop their business in the area and need specialist logistics support to achieve this.